Most seniors live at home independently either with a spouse or alone. Seniors develop chronic health conditions or struggle with finances as a result of age, but some enjoy vibrant health and a fat bank account. Seniors, however, have an activity restriction and they seek services they are interested in from professionals to take the burden off their shoulders. Elders need to enjoy their sunset years, have a new lease on life regardless of their medical conditions and without feeling isolated. Senior home care services like CoordinatedSeniorServices in Barrie has changed significantly in providing services to baby boomers retiring thus improving their quality of life. Seniors might have mobility problems and in turn, lack the zeal or energy to carry out tasks. There is a need for cleaning services customized for seniors to assist with housekeeping, and more professional care that will meet their unique needs. Vacuuming, dusting, general cleaning and light-housekeeping like buying groceries, running errands or mowing the yard are some of the services that will restore joy into the lives of seniors. Barrie is a city booming with activities whose aim is to achieve financial emancipation, especially after retirement. Senior care services offer viable financial advice on investment options retirees might take up to provide for their monthly household expenses. However, sometimes elders fall prey to unscrupulous scam artists that fleece their accounts so it wise to be cautious when dealing with “financial advisers” who have a questionable track record. Seniors have enough time on their hands to travel and explore the world, and they need advice to plan their trips. Senior citizens might need help with organizing their itineraries, arrange tour groups and look for the best travel deals. Cruises and travels based on adventure resonate well with most seniors, and senior care services go above and beyond to make it happen. Senior citizens might require transportation to and from their appointments; social events as well as a visit to the movie or library and run errands but most of them cannot drive. Safe transportation alternatives are essential in assisting elders to carry out their day-day activities comfortably. Aging can make the life of seniors difficult over time, and they need help which will prolong independent living. In-home care services assist seniors with personal activities like grooming, hygiene or eating so they can look and feel vibrant, energetic and are at their best. Senior care services offer dignified and compassionate care to combat cognitive problems, depression or anxiety thereby maintaining their self-esteem, increase longevity and also boost a host of physical and mental benefits. Seniors deal with issues like paranoia, age-specific health problems and mobility concerns that affect their well-being. Senior wellness programs offer an array of services that promote a healthy body, mind, and soul. Senior care services provide tailor-made activities that stimulate the body, mind, and spirit like dancing, exercises, and Pilates that keep retirees active and healthy. 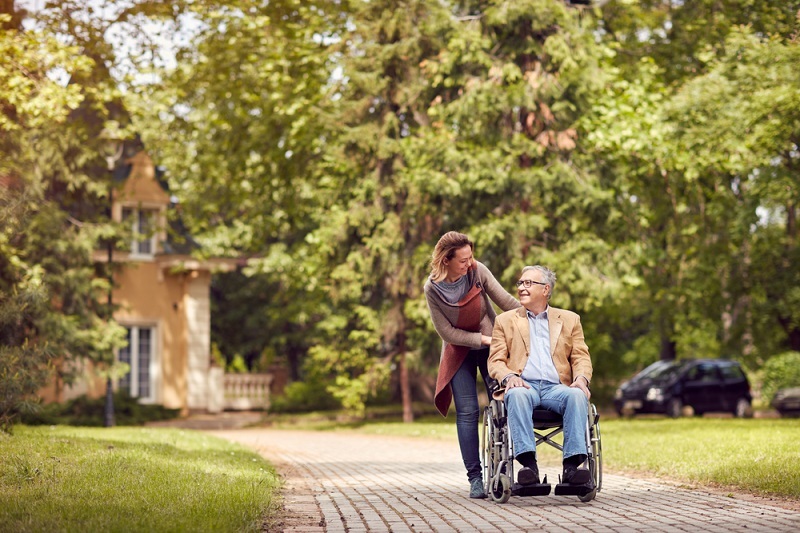 Senior care services in Barrie provide an abundance of programs and services that improve the physical, emotional, intellectual and spiritual well-being to clients. Seniors learn new skills to combat loneliness, cultivate new friendships and engage in activities that prolong their quality of life.